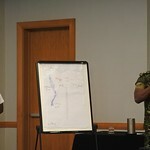 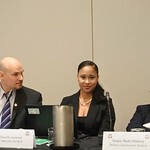 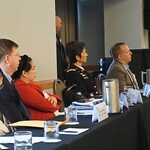 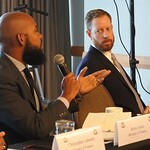 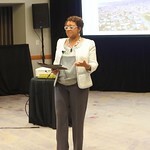 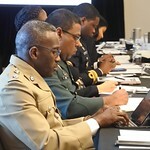 From September 25-27, The Perry Center, represented by its Director, LTG (ret.) 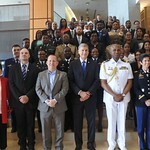 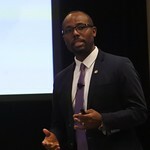 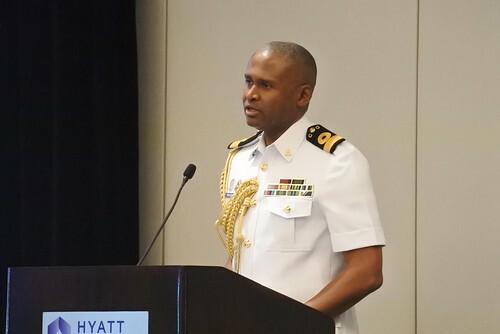 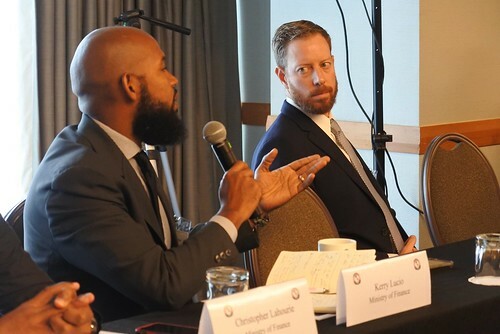 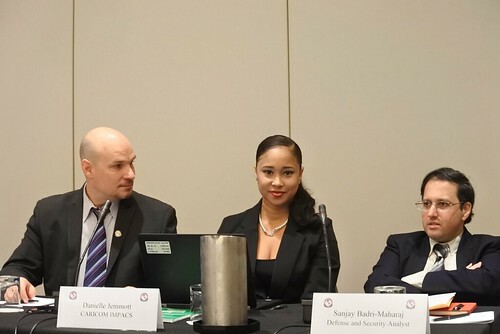 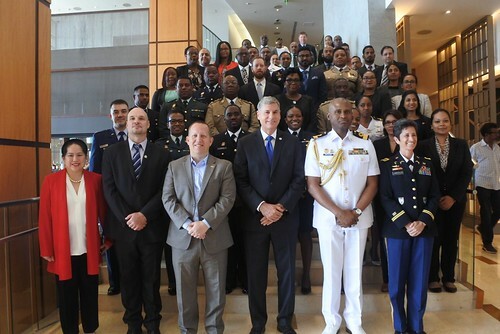 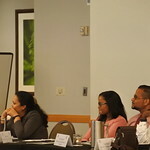 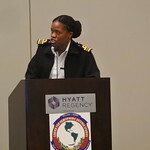 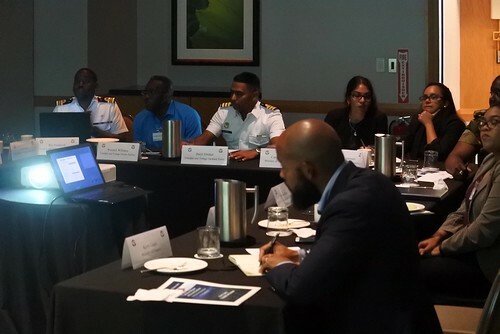 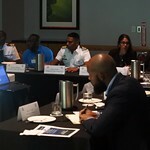 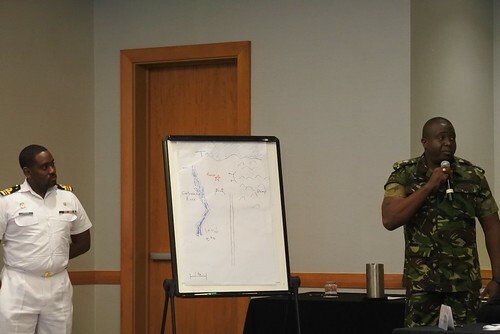 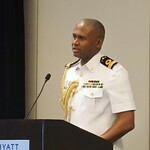 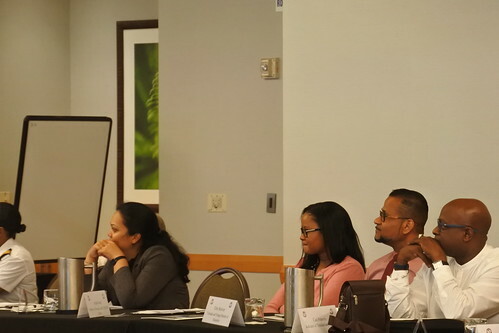 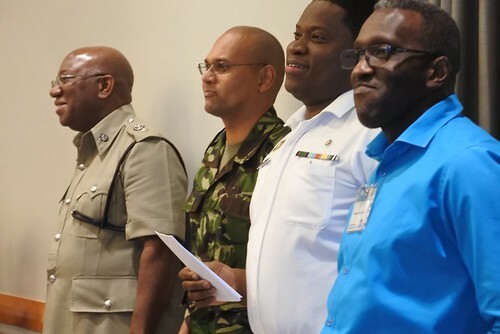 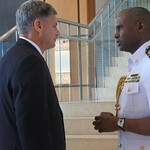 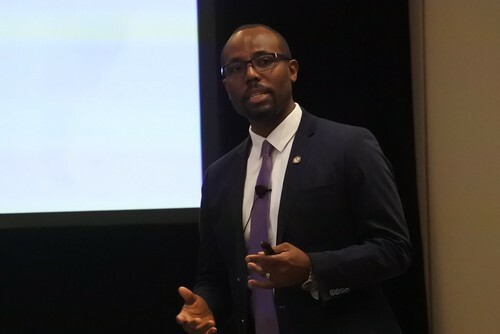 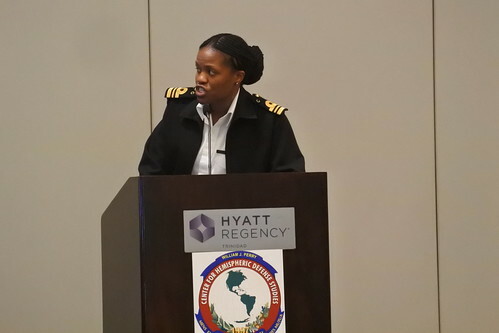 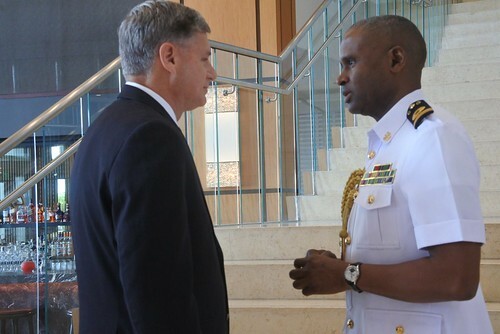 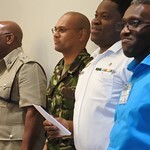 Frederick Rudesheim, Course Director William Godnick, and others, convened approximately 30 defense and security professionals from Trinidad and Tobago for a Caribbean Defense and Security Seminar in Port of Spain, Trinidad and Tobago. 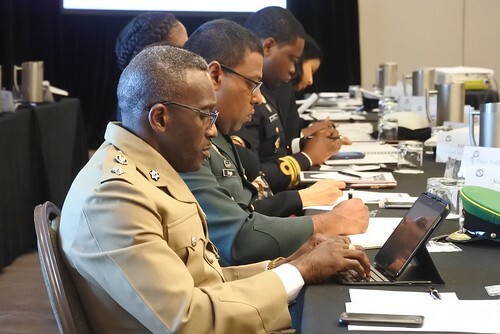 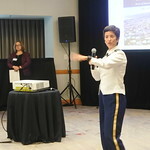 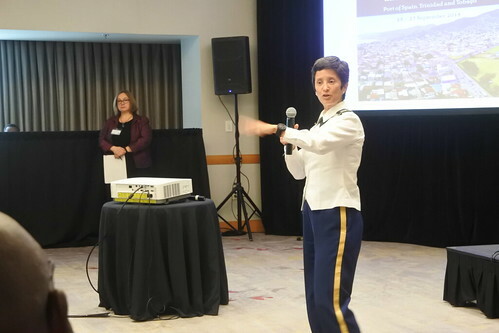 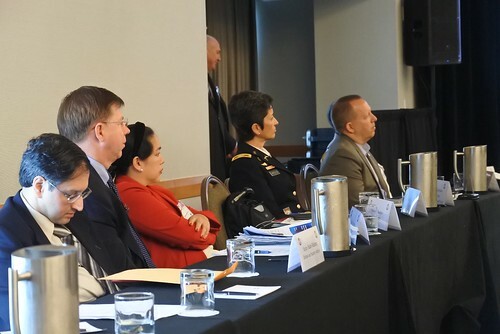 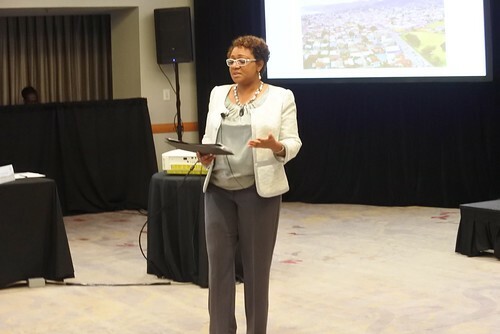 Through a series of expert lectures and interactive sessions, seminar participants examined issues such as transnational organized crime, cybersecurity, emerging technologies, and natural disasters and discussed strategies and policies to counter these threats in the Americas.